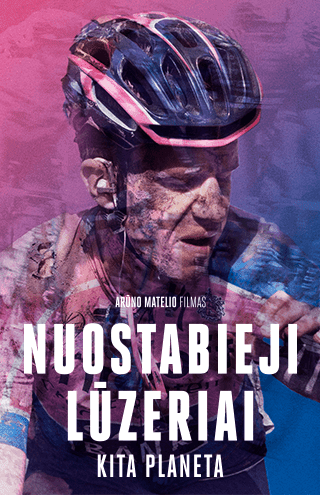 The other night I watched a fine program called, 'Les Pros du Vélo.' Profile on two professional Quebec cyclists: Dominique Perras, Audrey Lemieux and frame builder extraordinaire, Giuseppe Marinoni. He's 71 now, in good shape and rides daily on his traditional, what appears to be a steel frame with down tube shifters. "The biggest pleasure is on my bike. I don't feel my age," said the positive Marinoni. 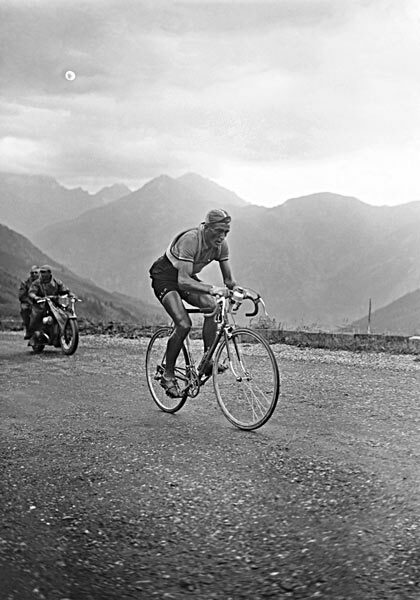 Growing up in the Bergamo region of northern Italy, he practiced riding up the foothills of the Alps. 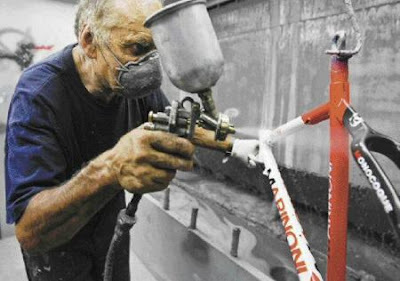 In Milan he took a apprenticeship from Mario Rossin, the top frame builder of Colnago. And in the 1960's he raced for the Italian team which paid an important visit to Quebec. He met Simone, married her and emigrated to Canada. Always the racer he competed at the Tour de St. Laurent(1965), and entered the gruelling 2200 km, 20 stage, Matane to Quebec City amateur race. Only to abandon at Trois Rivières. In 1974, he opened up shop, in Terrebonne, to build custom Italian bikes for the North American market. And success grew. 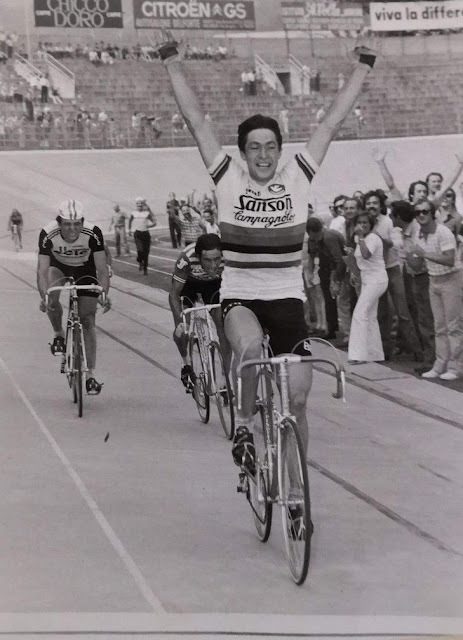 He made several bikes for the 1976 Montreal Olympics. And soon word of mouth spread and his wonderful hand made Italian bikes were made for greats; Gord Singleton, Joceyln Lovell and Steve Bauer. Canadian cyclists weren't the only ones to benefit from his fantastic machines. Famous riders, Connie Carpenter, Beth Heiden and Andy Hampsten rode his bikes labelled with other names of manufacturers. With hardly any advertising, folks would still search him out and come to him in droves for his beautiful hand made bikes. That was back then, and it hasn't changed today. Giuseppe Marinoni continues to personally hand paint every one of his frames. His wife, Simone does the decaling. "Most artisians stop making bikes because they know the name means nothing without the experience that's in their own hands," Marinoni said. Back in the 1980's, I for one never heard of him(I'll blame it on lack of advertising) but the cycling club I rode for knew. As I learned of him my interest grew and then I was measured for my Marinoni. As soon as I got on, I knew it, and I never looked back. The craftsmanship is incredible and it rides so well. It still does, today. I'd like to go meet the great man responsible for my beloved Marinoni ... and you know, pickup a second one! I would love to own a Marinoni hand-built for me. You're lucky ! I still have 'Marinoni Envy' whenever I'm riding it! I recently purchased an older Steel Marinoni from it's original racer. All Campy. The bike is simply stunning. I am on my second Marinoni, the first one, bought in 1984, was a steel SL/SP tubed custom frame with all GPM components (I swapped most of those out for Campy when indexed shifters came out). When I turned 40 I decided I needed a new bike (yes I was still riding the original Marinoni) and wanted a Cervelo Prodigy but was convinced by my LBS to go with the Marinoni again... more bang for the buck. So I got a Steel Piuma with Campy Centaur components and have been extremely happy with my choice! I hope this one lasts 18 years too... because I simply cannot bring myself to sell my old one and the wife is already not happy that I have 5 bikes in the basement! I've had my trusty Marinoni for 22 fine years. I too, am thinking of another one! I had my 1989 Ciclo refinished last year at the factory. Bella!